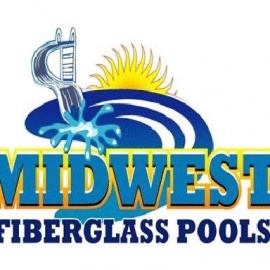 As the "pioneers of fiberglass pools in the Midwest," our company has been installing residential and commercial pools for over 20 years. 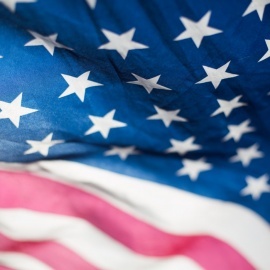 Recently, we have been featured on ABC TV's "Extreme Makeover: Home Edition," installing a Viking pool for the Vardon family in Royal Oak, Michigan. 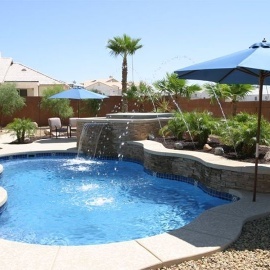 Our company, has also won numerous sales and service awards and has been featured in Pool and Spa News and America's Registry of the Greatest Pool Builders, Luxury Edition.